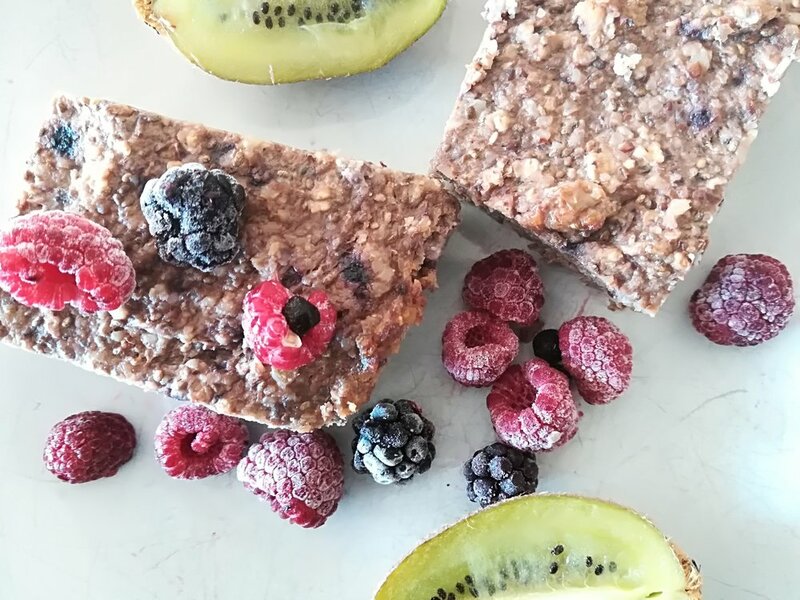 Simple & quick to make, these three delicious snacks will help you balance your blood sugar and provide you with plenty of key nutrients to boost your energy and improve your moods! A simple, yet very nutritious and versatile snack packed with magnesium, potassium, iron, Omega 3 and B vitamins to kick-start your day! Support your energy with snowballs, packed with magnesium, iron and zinc. When you are in a rush but still want a snack that will support your energy & moods, this smoothie will get you there. You need only 5 min to get it done and it will provide you with plenty of magnesium and potassium for energy, as well as a quarter of your daily Omega 3 to keep your moods on track! Want to join our Facebook community for more awesome content?